We focus on providing premium quality products and feel proud to introduce ourselves as one of the leading names in the market by offering a quality range of baby corn for our clients. Baby corns offered by Aaryan Foods are packed on the same day of harvest to ensure its freshness, crispness, and flavor. These baby corns are healthy and tasty. No hidden preservatives and chemicals are added to our offered range. Our entire range is grown under advanced farming technology and supervised by the technical team. Our professionals are dedicated to maintaining the desired quality and wholesomeness of the product. Our products are packed in a very efficient and hygienic environment. 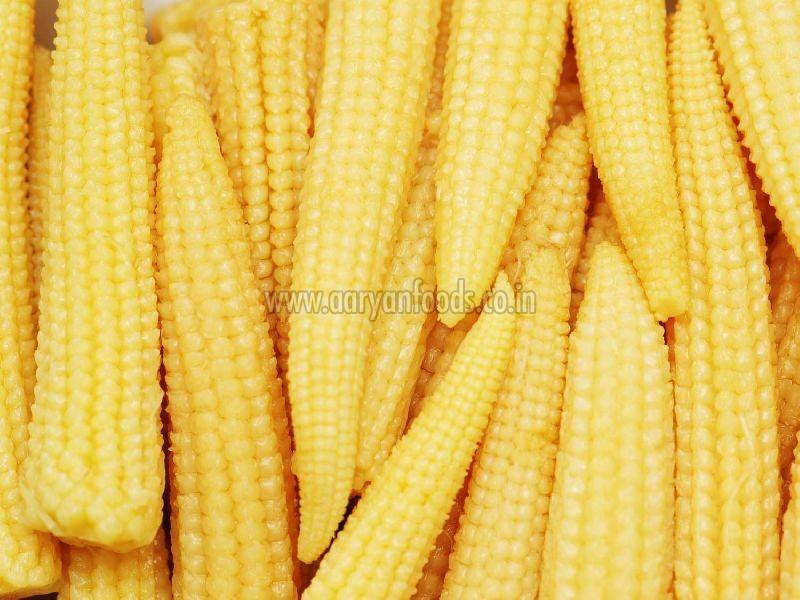 Visit our website to get premium quality baby corns at a very effective price.